The Spring weather is heating up and so is the June 2017 lineup at Lakewood Amphitheatre. 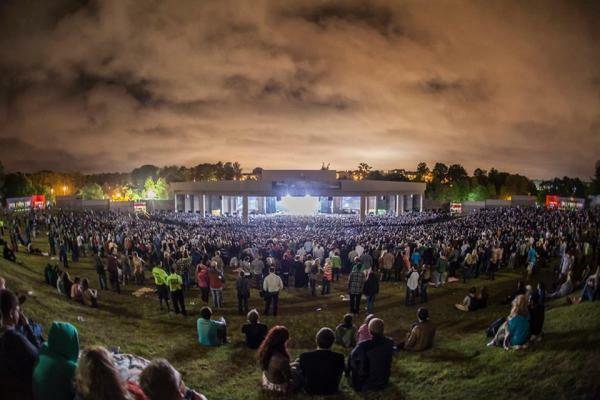 Spend your Spring nights dancing under the stars on the venue’s lawn listening to tunes from all-star acts including Train, Chance the Rapper, Dead & Company and many more! For more info, read our press release here.